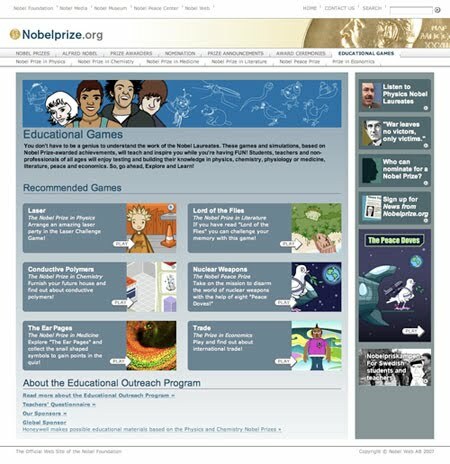 Nobelprize.org's Educational Outreach Program has a unique way of introducing the Nobel Prize that goes beyond the mere presentation of facts. 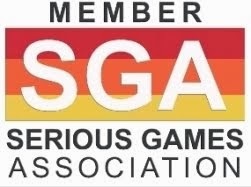 These introductions, aptly called 'educational', are made in the form of games, experiments, and simulated environments ready to be explored and discovered. The productions are aimed at the young, particularly the 14-18 age groups, who may know about the Nobel Prizes and the Nobel Laureates, but often lack a deeper understanding about the Nobel Prize-awarded works. These educational productions do not require previous knowledge. A central thought or issue is explored during 10-20 minutes of activity, using a specific Nobel Prize-awarded work as a springboard for the whole exercise. The productions offer an excellent way of using the Internet for homework, or just plain, wholesome entertainment. 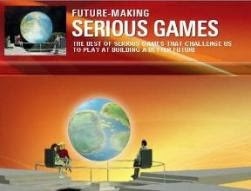 The high level of interactivity and the sophisticated illustrations ensure an enriching time spent in front of the computer. 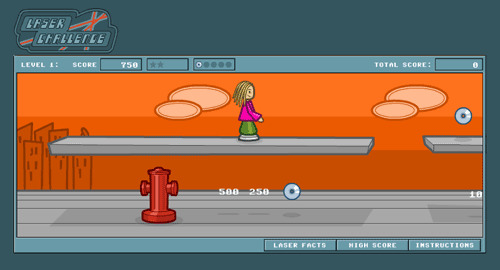 The Nobel Prize in Physics: Play a platform game to learn about laser, do a course on how to make alloys, or learn about transistors! 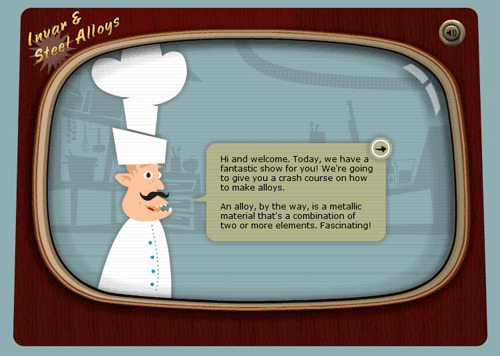 The Nobel Prize in Chemistry: Play learning games that teach you about plastics, chirality or conductive polymers. The Nobel Prize in Medicine: Try your hand at giving blood transfusions, or learn more about the ear and bacteria. 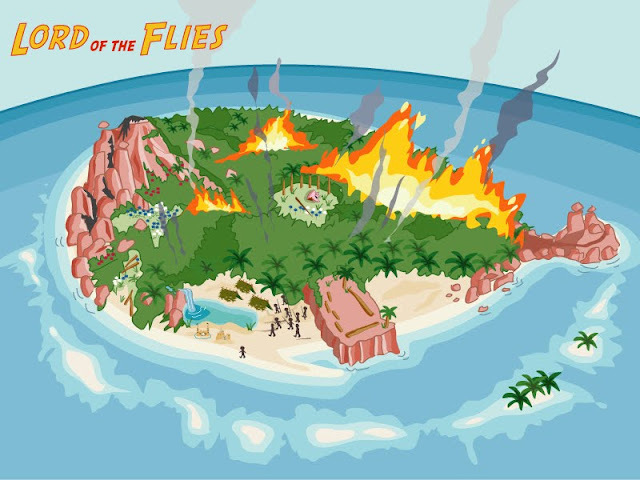 The Nobel Prize in Literature: Share your best book tip, or play the Lord of the Flies game. 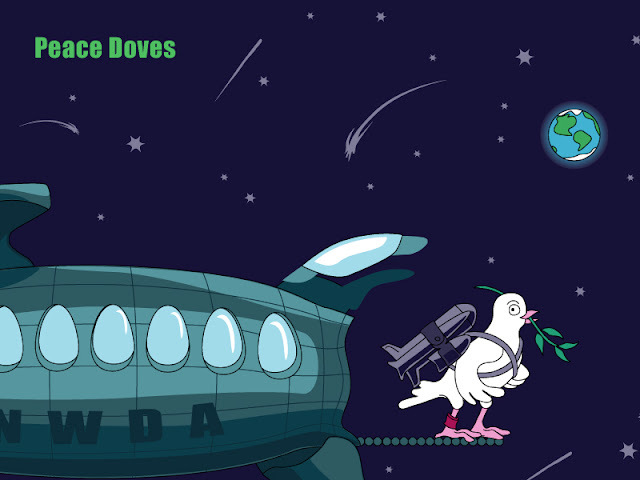 The Nobel Peace Prize: Study the animated conflict map and learn about all wars in the 20th and 21st century. The Nobel Prize in Economics: Find out about international trade according to Ohlin's prize-awarded work. Take care of a diabetic dog and learn how to treat diabetes! Although insulin doesn't cure diabetes, it's one of the most important discoveries in medicine. When it came in the beginning of the 1920s, it was like a miracle. People with severe diabetes and only days left to live were saved. And as long as they kept getting their insulin, they could live an almost normal life. The 1923 Nobel Prize in Physiology or Medicine was awarded for the discovery of the hormone insulin. The discovery made it possible to treat people suffering from diabetes. Can you take care of a diabetic dog properly? In this game your dog has type-1 diabetes, a very serious disease. With proper treatment, however, your dog can live a happy life for many years. When we eat, the blood sugar level in our blood rises, and the hormone insulin is released into the blood stream to regulate the sugar level. Someone suffering from diabetes does not produce or properly use insulin and therefore has to get it through injections. It is important not to let your dog’s blood sugar get too high or low. The better you care for the dog, the more money you earn, and you can buy nice things for your dog! Nobel Web AB is responsible for Nobelprize.org, the official website of the Nobel Foundation. Nobelprize.org acts as the online gateway to the Nobel Prize and hosts a unique collection of archival material on all Nobel Prizes from their inception in 1901 to the present day. 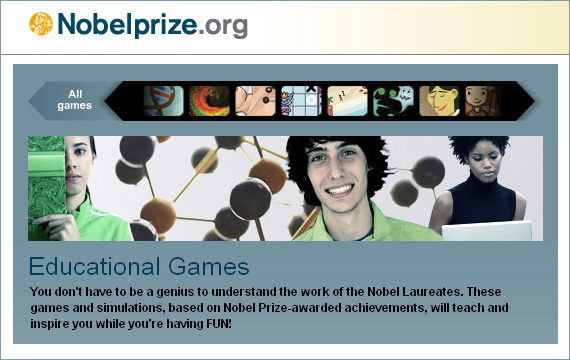 Currently receiving well over 38 million visitors a year, Nobelprize.org aims to be the best source of information and educational materials related to the Nobel Prizes, and the site offers audio and video interviews, articles and interactive games alongside coverage of Nobel Prize announcements and the award ceremonies. Building on this deep base of resources focused around every individual Nobel Prize, Nobelprize.org aims to offer extra levels of understanding, affording visitors a larger view of the history of science and exhibiting each prize within its broader context.